What happens next after I apply for Social Security Disability? You often must wait many months for a decision. 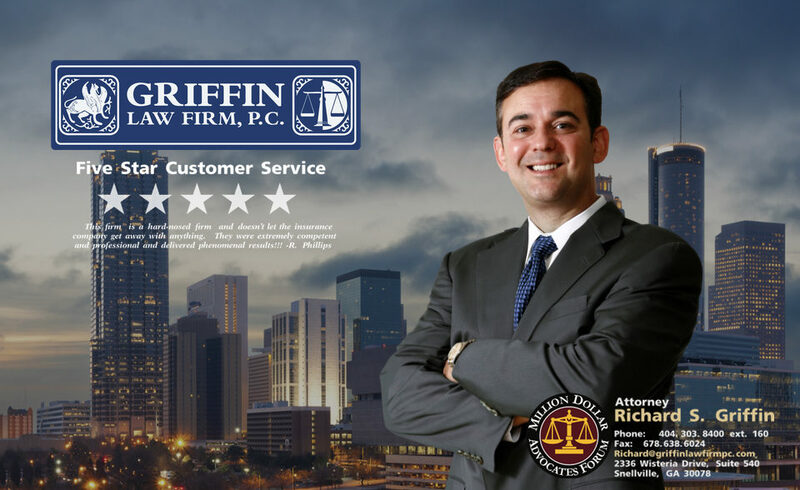 However, attorney Richard Griffin wants you to know that don’t give up if you are denied your benefits at the first stage of the claims process. Most cases are won when they are appealed and litigated by strong Social Security Disability lawyers rather than won with the initial ruling. How long does it take for the initial decision regarding your disability claim? This varies greatly, but it is not uncommon for it to take 6 months or more. However, if you win, then you may be entitled to back Social Security Disability for one year before the date of your application. Sometimes the judge will grant back disability benefits from the date that the medical seemed to strongly support that the claimant was unable to work. Other times the Judge is motivated to start disability benefits from the date of a new diagnosis or medical complication. How long does it take for a Social Security Hearing? Many times applicants are waiting for a year or more for their Social Security hearing. The most important thing you can do is hire an attorney to make sure your case is ready to proceed with all of the best medical evidence submitted to the Social Security Administration. Is there anything that can be done to speed up the hearing date? One option is a “on-the-record” ruling request. Under this provision some Social Security Disability judges will agree to grant disability benefits based on the submitted medical and vocational disability evidence. This is not always an option with some of the judges, but when it can be done, then it can really speed up the process. Often this is only possible when your medical condition is one that is on the list of common conditions that cause disability. How long does it take to receive my Social Security Disability Benefits after my claim is approved? After you are granted your Social Security Disability benefits, you will normally receive your first check within two months or so. However, if there are workers’ compensation offsets or other complications, then it may take longer.